Emma studied with Celia Nicklin as an undergraduate at the Royal Academy of Music but after her first year decided to take up a place at Manchester University to study English Literature. 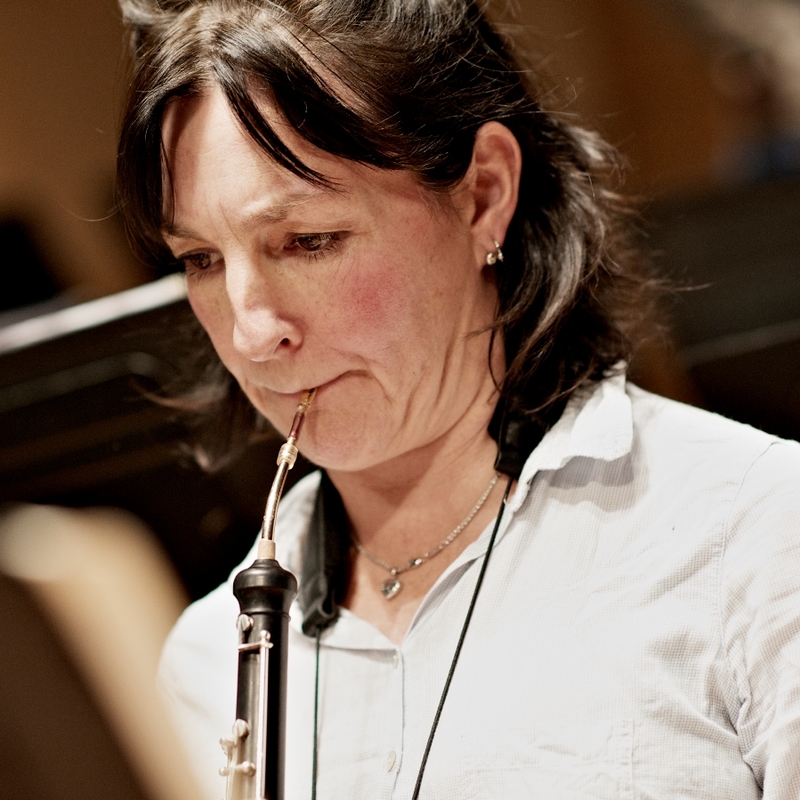 After graduating she spent several years travelling through central and South America teaching English before securing a post as principal oboe with the Orquestra do Norte in Portugal. In 1994 she returned to the Academy on the Advanced Course studying with Douglas Boyd and receiving the DipRAM. Emma is a busy freelance musician and as a member of Britten Sinfonia is often involved in their exciting projects championing new music. She plays with all the London orchestras but is most regularly seen playing opera with ENO, Garsington opera and Glyndebourne touring as well as CHROMA.